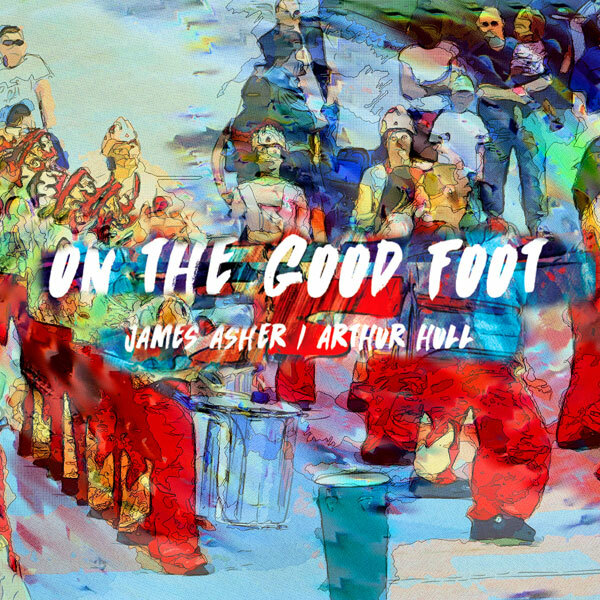 James Asher's World Music & Relaxation Music Official Homepage : Get those Feet in the Soil! 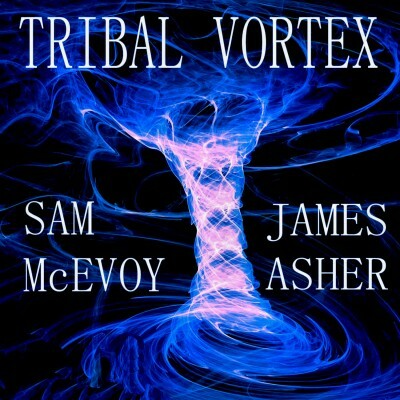 New Double EP Out Now! 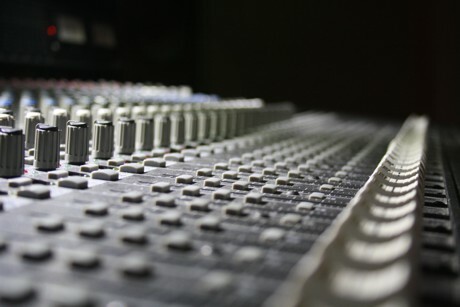 most popular relaxation & meditation tracks. 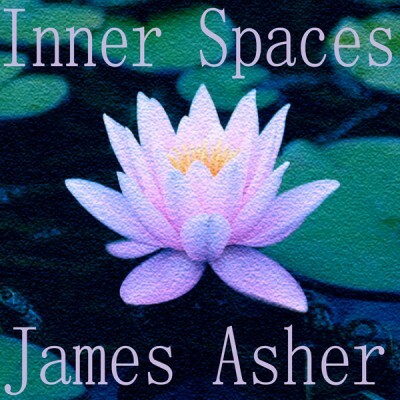 Welcome to the official homepage of James Asher. 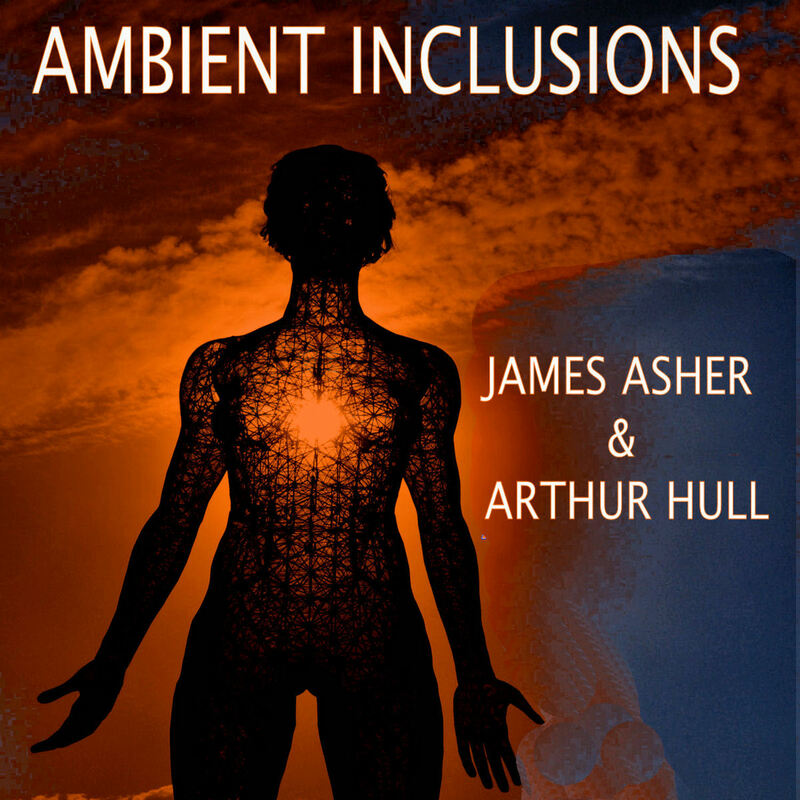 Here you will find a comprehensive resource for James Asher’s world music and relaxation music CDs. Featuring complete album listings, reviews, news and interviews, as well as our secure online store, where you can buy James Asher’s music directly from the artist himself. 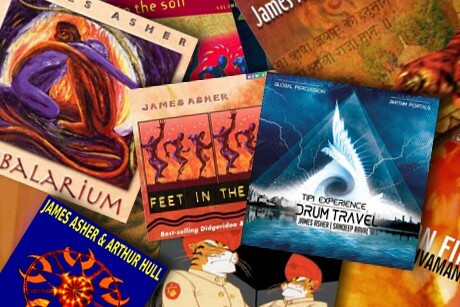 James Asher’s back catalogue of World Music titles, available to buy on CD or download. 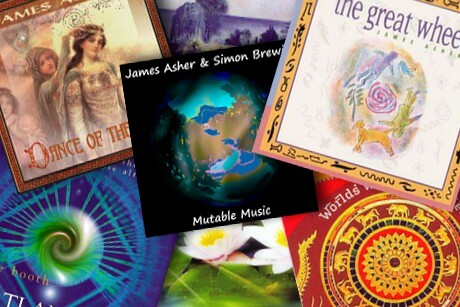 James Asher’s back catalogue of Relaxation Music titles, available to buy on CD or download. 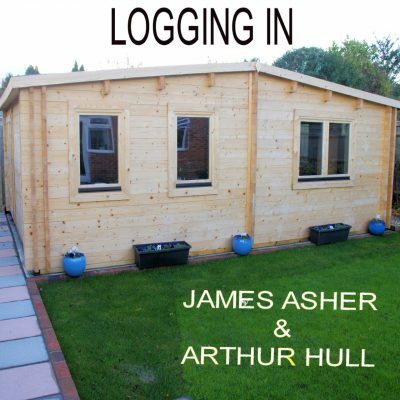 James Asher’s music is available to license for synchronisation with TV, film or internet usage. 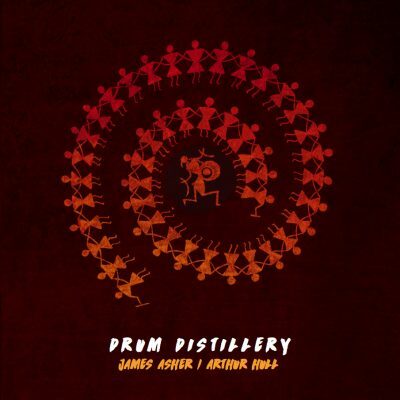 James Asher’s live line-up is available to hire for public and private events. James Ashers latest album, Drum Travel, is a collaboration with multi-percussionist Sandeep Raval. 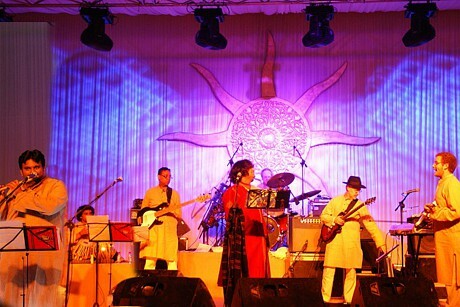 Preview the double CD album with these 5 minute collages. Available now.